Today I wanted to share some of my favorite pieces from one of my favorite jewelry companies, Love Always. These pieces are all staples in my wardrobe. I am sure you have seen me wearing these plenty of times. I think my favorite combination is layering my Monogram and the bow necklace. My monogram is the large ( 1.5") on a 18" chain. I have seen a lot of monogram necklaces and they can not compare with the Love Always monogram! The quality, the size, the font I love everything about it. Not to mention all of the amazing bracelets that they have. As you all know I am a huge fan of a fun arm party and layering my bracelets. Pretty much every arm party has a bracelet from Love Always. They have the best selection! The possibilities are endless. For the price and quality you can not go wrong with Love Always. All of these pieces are pieces that I truly wear on a daily basis and love. I have worn jewelry so many times that tarnishes or breaks or turns my skin colors! I have never had that problem with any on my Love Always jewelry and I wear it daily. It is definitely the place to look if you are wanting customizable jewelry. Especially for Mothers Day. I hope you all had a great Easter! Happy Monday and thanks for reading. Estás preciosa!!! Te sienta genial! Gorgeous pieces! 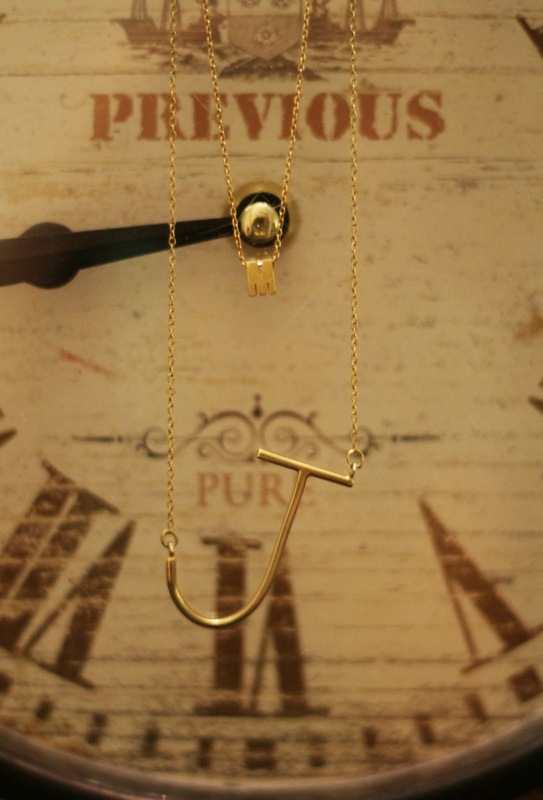 Love your J necklace! Love all of the monogram pieces! 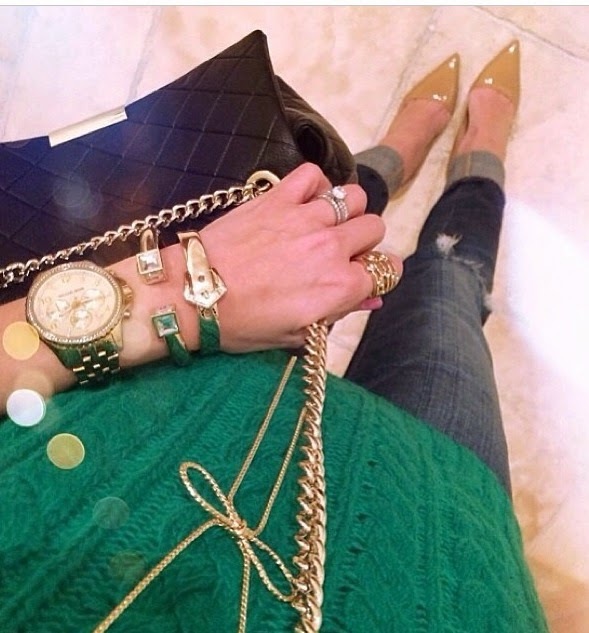 Love all the jewelry that you wear from there! I'll have to order something at some point!! Are you sure about the date? I am pretty sure she was sold out of them for a while also I didnt start wearing it until february? Did you mean 2/13? Let me know I have never heard of any one else having this problem and I have never had that problem so there might be something wrong. 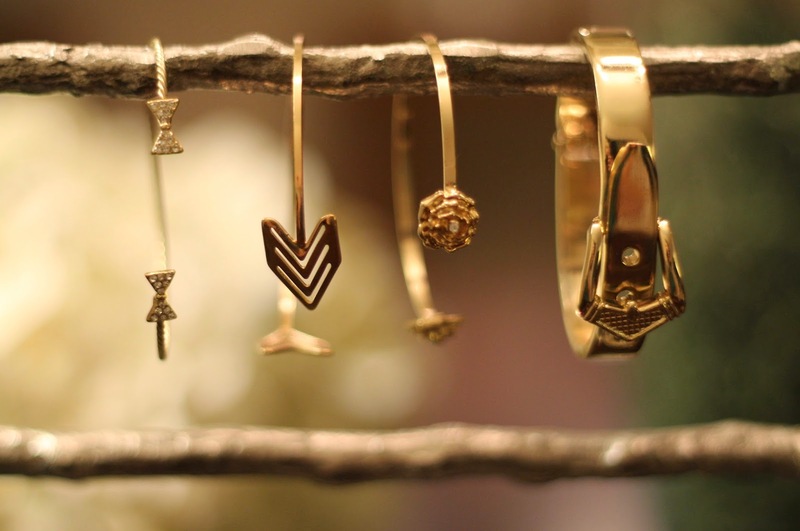 We are loving all these jewelry pieces, they're amazing! 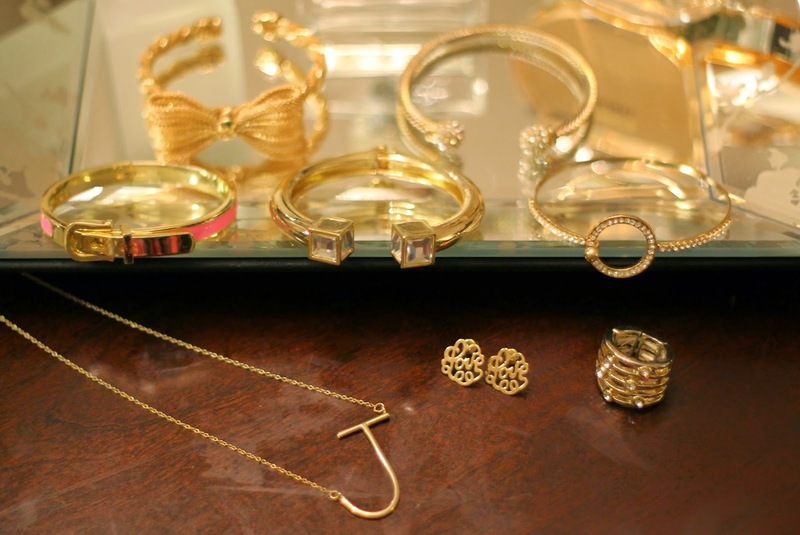 I love all these pieces, so many of my favorite bloggers have many Love Always jewelry..I will have to get some myself! All of those pieces are gorgeous! I have been wanting to order something from them for a while now. I'm glad you commented on the quality as that's always one of my concerns with statement jewelry. Love the second pic and your jewelry is to die for! All so beautiful! Love the jewelry! I love this jewelry too! I need to order a piece here and there. Jade, love your name btw, it is my middle name. I have a question about your top you are wearing in this post; it's the white strapless top with black lining at the top. You're modeling "J" necklace. Where is that top from or dress maybe? It looks presh! I love the bow necklace! I would love love to see a collection of your beautiful accessories (jewelries) You honestly have the most fun and beautiful pieces!! Love you pics, they are very interesting, the accessories are amazing! Visit my blog www.parotisse.com!